You may think that paying a lot of money for your child’s education is not that outrageous of an idea. 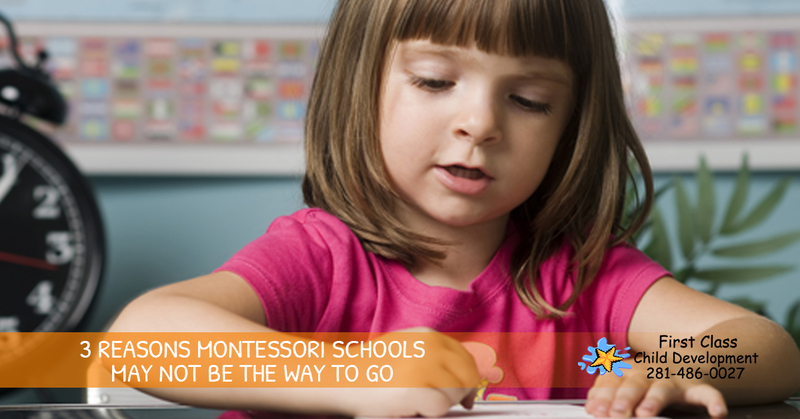 However, the majority of Montessori Schools are extremely expensive. Although there are often financial aid packages for those who are not exactly rolling in the dough, but these are given out sparingly and not to every person who applies for one. 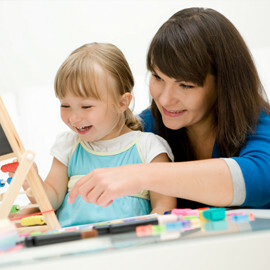 Many children find that the way montessori schools teach their curriculum is not conducive to their learning style. 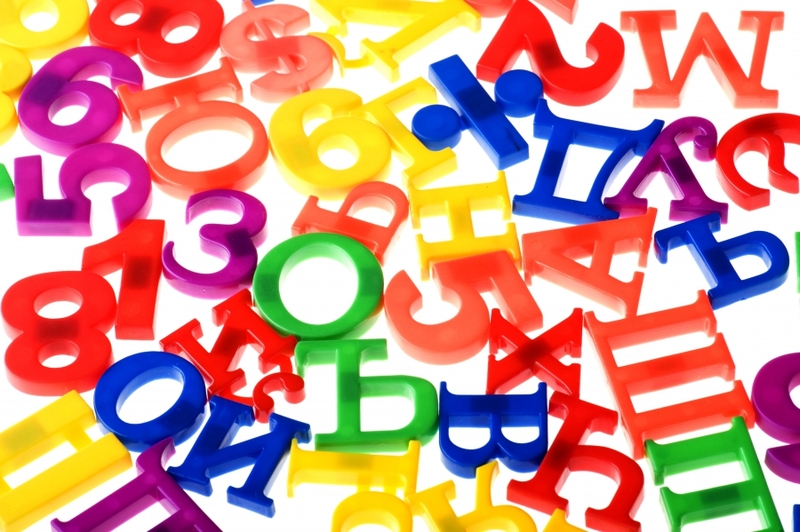 Often it is the structure that is present in public schools that teach children how to be responsible and complete their work in a timely manner. 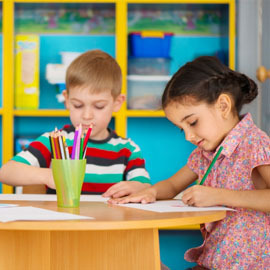 If you decide to enroll your child in a Montessori School, there is always the chance that he or she will want to eventually transfer to a public school. This can often be a hard transition to make. This is especially true when the move happens later in schooling, like when a kid is entering middle school or high school. 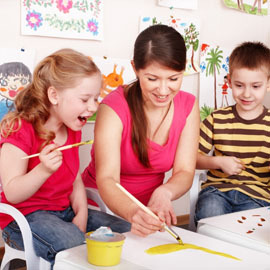 First Class Child Development gives you the best of both worlds. Learn more about our amazing facility on our site today!